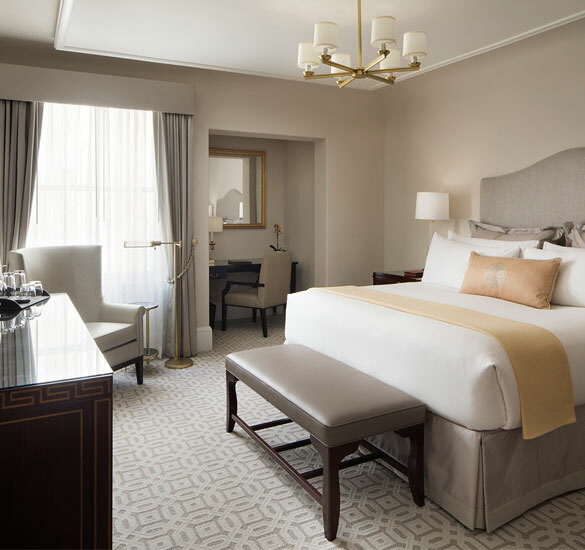 Plush, modern rooms feature a host of signature amenities such as a king bed with a pillow top mattress, fine linen, a gourmet continental breakfast and nightly turndown service with dark chocolate shortbread. 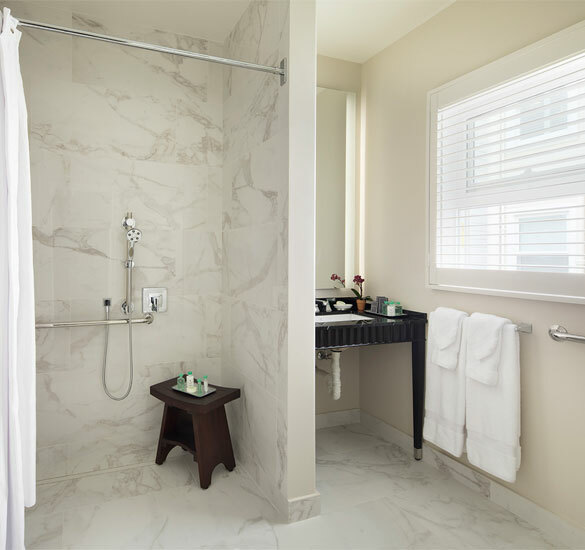 Room interiors are designed with upholstered headboards, mid-century modern furniture and soothing shades of gray for a soothing San Francisco retreat. 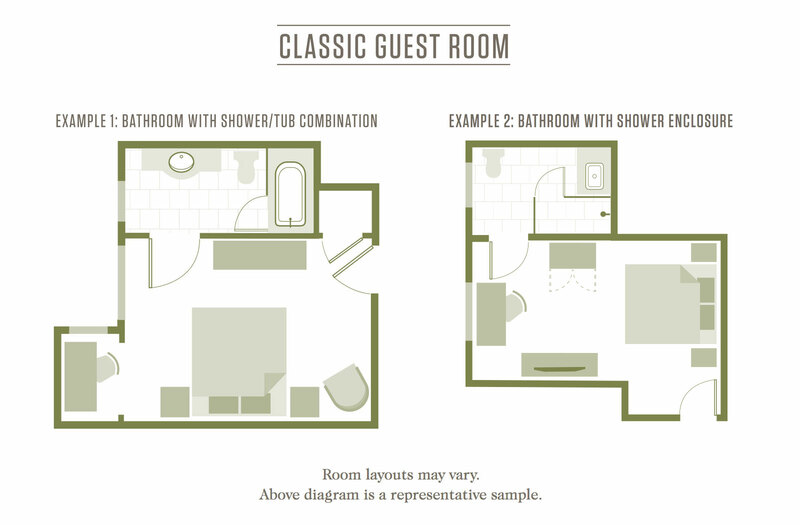 Welcoming and refined, our Classic Guestrooms range in size from 230 to 300 square feet. 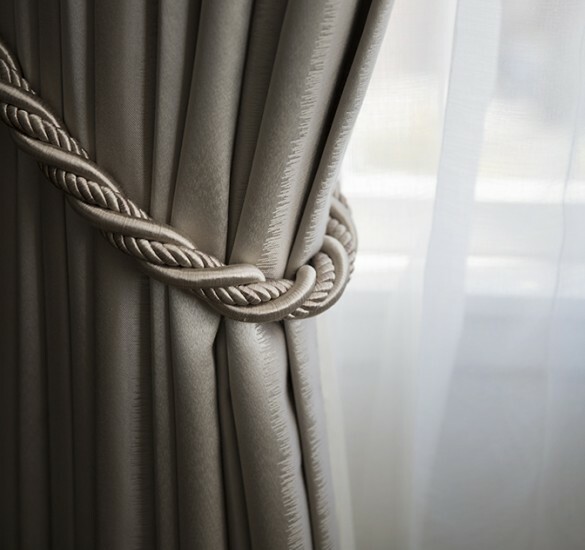 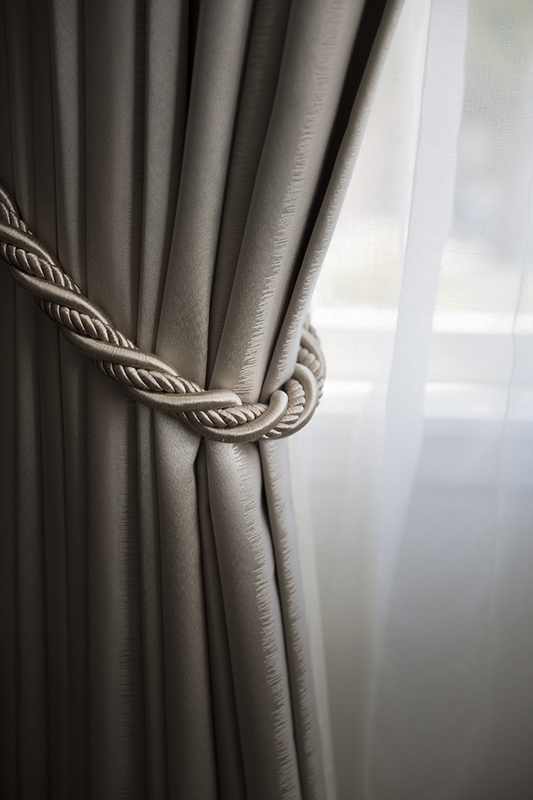 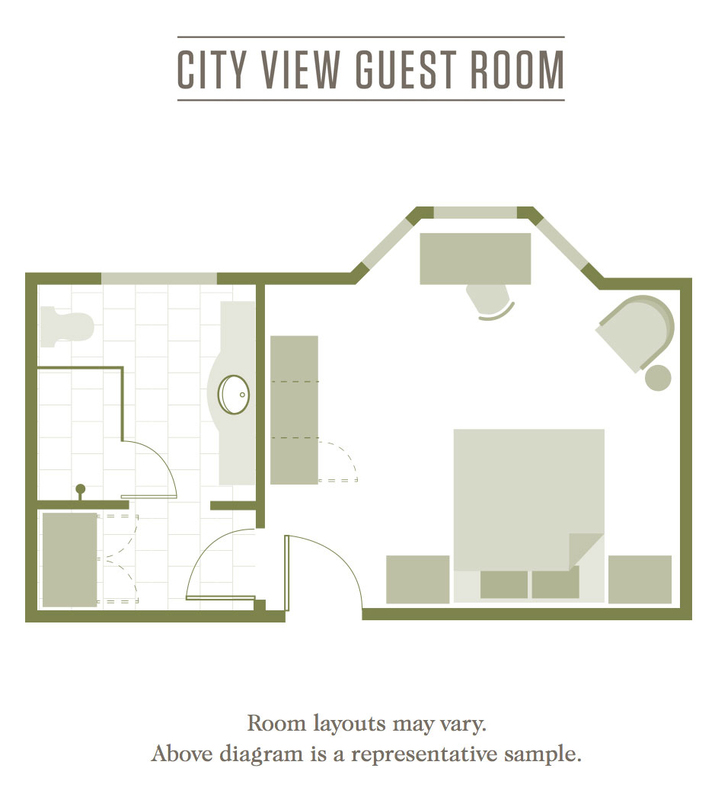 The rooms feature custom designed furniture and fabrics and a fresh, soothing color palette. 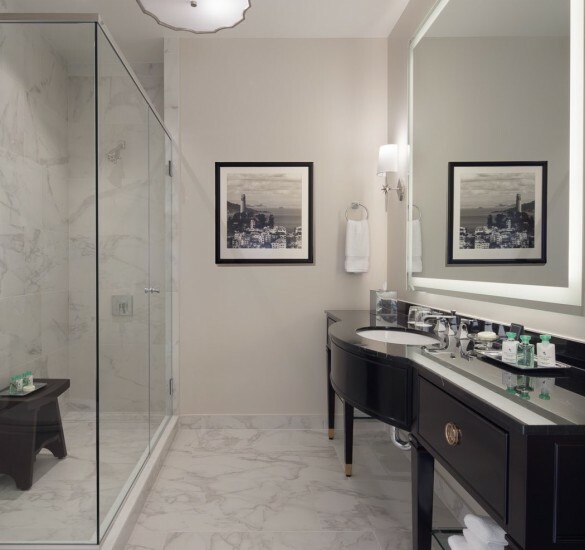 What our Ground Level Guestrooms lack in views, they make up in privacy and more space to spread out and relax. 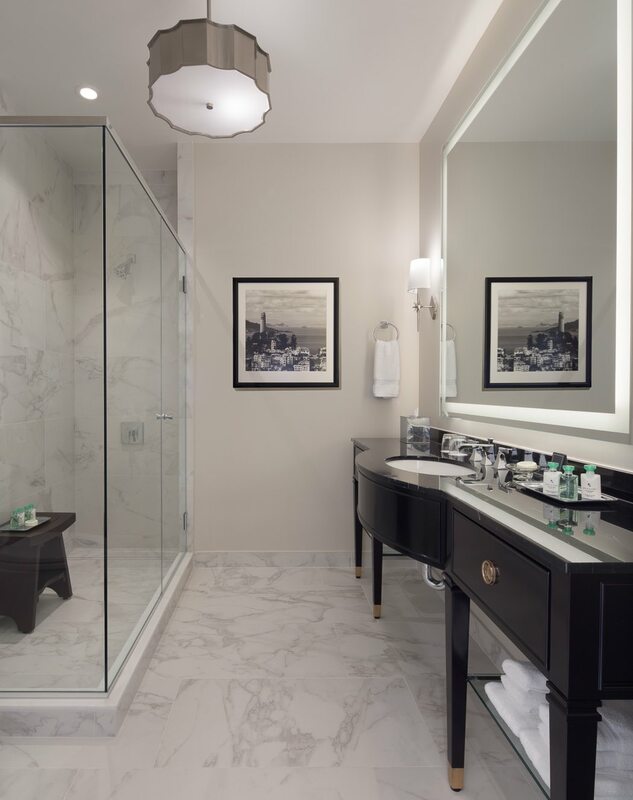 Welcoming and refined, these guestrooms range in size from 325 to 400 square feet. 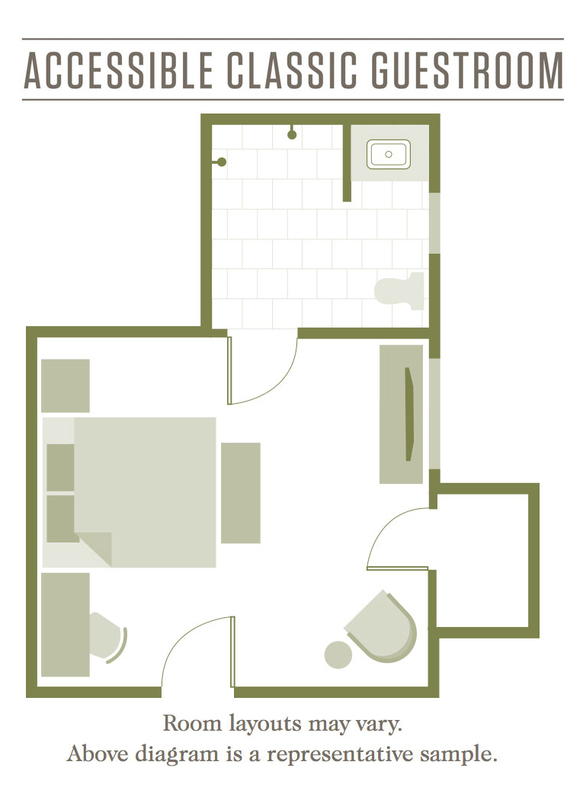 The rooms feature custom designed furniture and fabrics and a fresh, soothing color palette. 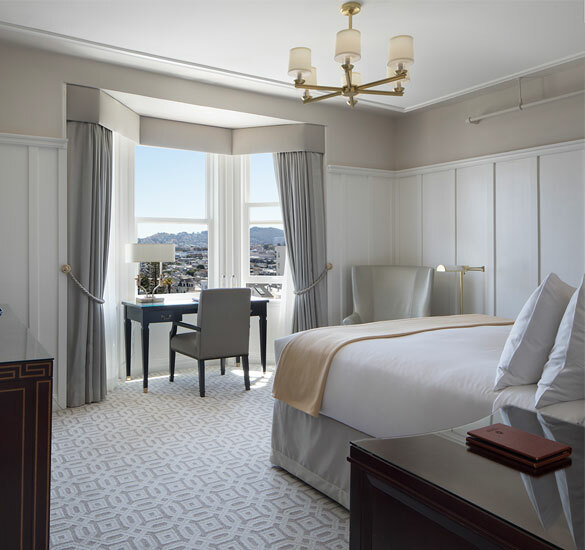 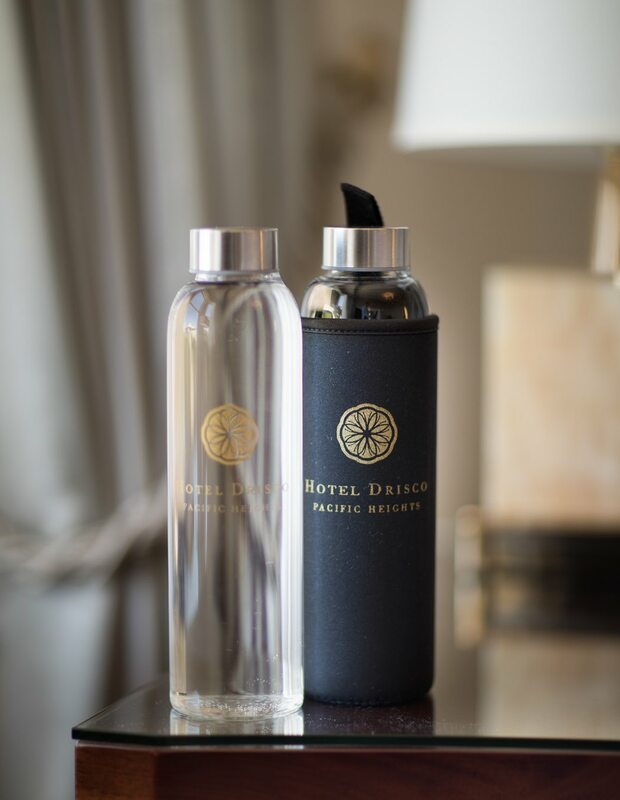 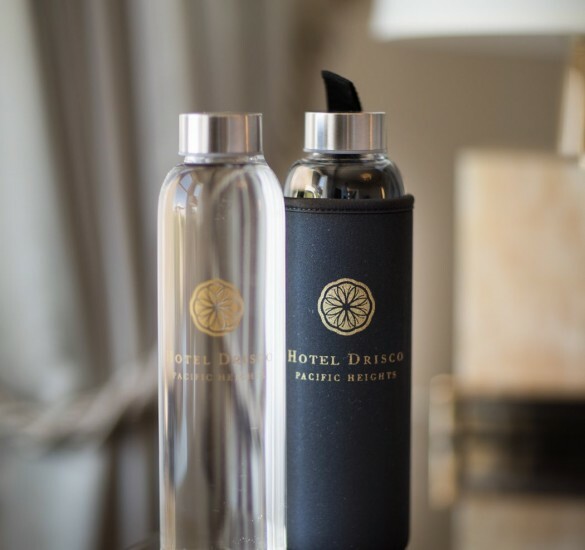 With grand views of San Francisco, our City View guestrooms are welcoming and refined. 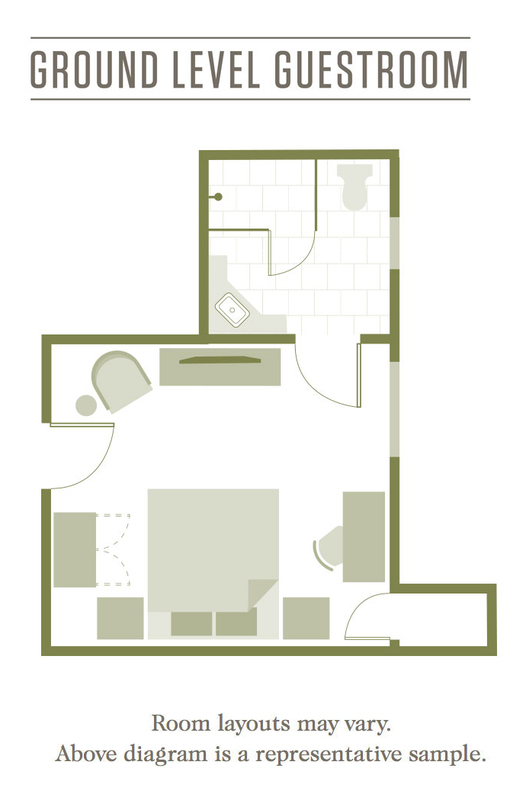 Ranging in size from 275 to 310 square feet, they feature custom designed furniture and fabrics, and a fresh soothing color palette. 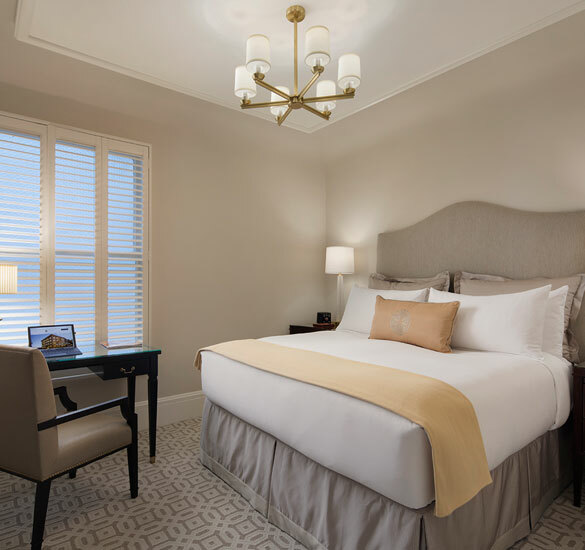 Welcoming and refined, our 300 square foot Accessible Classic Guestroom features custom designed furniture and fabrics, a fresh soothing color palette and all the conveniences and requirements of an ADA-compliant accessible room.